We’re dedicated to providing excellent customer service at affordable prices. From fleet vehicle servicing to one-off car repairs. 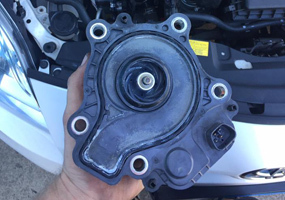 With our team of qualified mechanics, your investment is in good hands. 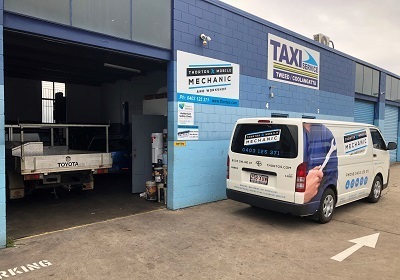 Our fully-equipped workshop is conveniently located in Tweed Heads – or we’re happy to come to you. 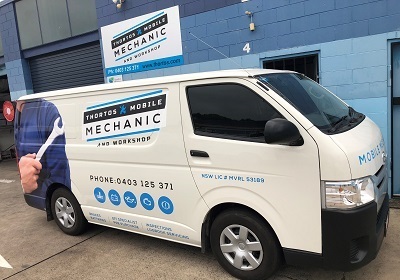 Thortos Mobile Mechanics provides quality servicing and repairs on all types of fleet and private vehicles across Tweed Heads and the Gold Coast. Our services range from simple oil and filter changes on fleet vehicles; to full engine swaps and rebuilds on your pride and joy. 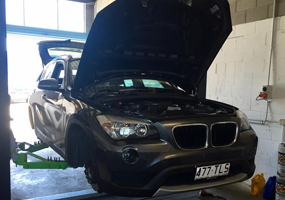 Our Tweed Heads Mechanic team will always offer you an honest opinion with professional advice on any car. Our workshop is located at 4/46 Ourimbah Road, Tweeds Heads. 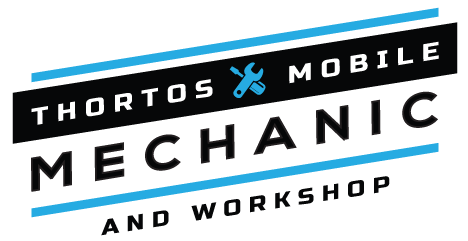 Most of the time you’ll find us on the road helping customers with our mobile services – but the workshop is here for larger, more complex jobs or simply for customers who prefer to come to us. Short on time? We’ll come to you! Mobile is what we do best! Check out our range of mobile services and let us take the hassle out of car servicing and repairs.